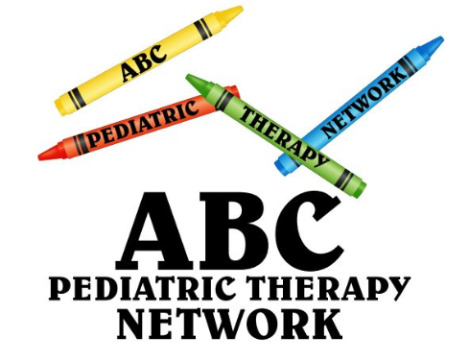 We are partnering with ABC Pediatric Therapy in 2019! There are two events scheduled so far this year, as a result from our relationship with ABC Pediatric Therapy. The amazing event is a 4-week, 1-hour, Adaptive Aquatic Class being held at Aqua-Tots - Beavercreek location (2451 Lakeview Drive). The sessions are limited to 15 children - ages 0 - 8 years old . One parent must be in the water with their child during all four sessions. These classes will demonstrate and teach techniques in the water; focusing on strength, endurance and increasing tummy time tolerance (for the little ones). We will teach how to use equipment such as pool noodles and floating boards to make them fun and safe for exercise. The main focus during these weeks will be gross motor skill development. The sessions are scheduled from 2:30 - 3:30 pm on the following Sunday afternoons. The cost for each child is $20.00 for all four sessions. Please register below. The folks at ABC are hosting a Children's Valentine Party on Friday, February 8, 2019 from 6:30 - 8:00 pm at the Beavercreek location (3817 Colonel Glenn Highway - across the street from the Meijer store). The event is FREE and designed for children 10 and under. There will be a craft for everyone and a cookie decorating station. Please complete the registration form (see below) no later than Wednesday, February 5th.